View More In Electrical Connectors. Wide range, suitable for many work. Sharp cutting, fast and effective. 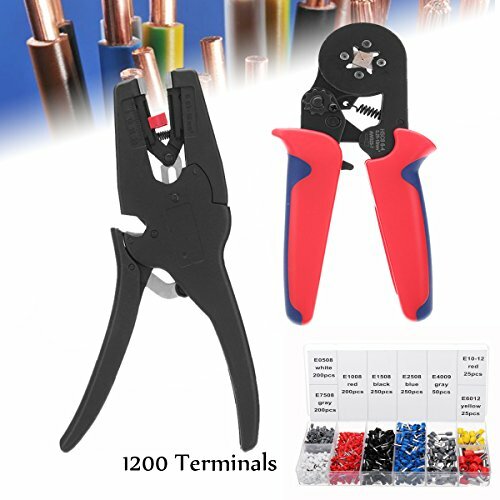 Suitable For: Insulated and non-insulated terminal.